There are sayings which state that “beauty is in the eye of the beholder” and “beauty is only skin deep.” They are often uttered by well-meaning people, but when you step back and consider those platitudes, the one thing to keep in mind is that we all must be happy with our own looks. If there’s an area of your appearance you wish was a bit different or you are considering a change, that’s the time to seek out options for cosmetic surgery in Princeton, NJ. Dr. Dimmer and the staff at Princeton Plastic Surgery Associates offer a broad range of surgeries to positively affect whichever aspect of your physical self you wish to enhance. There are many surgeries offered at our clinic, and we have done all of them many times. Breast augmentation is a popular choice which improves breast shape, contour, and size and is used to correct symmetry. Breast reduction surgery reduces size and heaviness and helps with back problems, while breast lifts remove excess skin and tighten surrounding tissue to reshape and correct breast profile. There comes a time when some people look in the mirror and say “My outside doesn’t match the real me inside.” That’s when those people begin to consider a face lift. 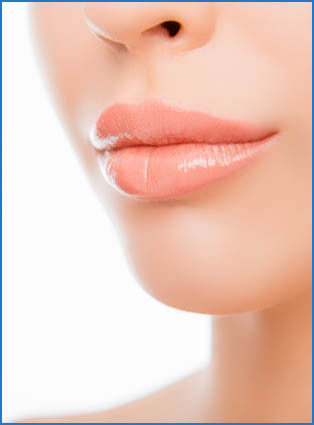 At Princeton Plastic Surgery Associates we provide this procedure to help clients capture the true appearance which lies beneath the visible signs of aging. Diets and trips to the gym are options for reducing the waistline, but they are time-consuming and not always effective, no matter how much effort is invested. A tummy tuck is a dependable way to attain the waistline you desire. They are very useful to correct post-pregnancy shape or other weight-loss issues. One more procedure aimed to shape and slim is liposuction. This removes excess fat to reduce the size of specific areas. In addition to these procedures, clients can also take advantage of eyelid surgery and nose surgery at our clinic. Eyelid surgery focuses on improving tired looking eyes or baggy skin while nose surgery improves appearance and proportion. Contact our clinic today to schedule an appointment which will reveal your true beauty. We proudly serve clients in Princeton, New Jersey, and the surrounding areas.